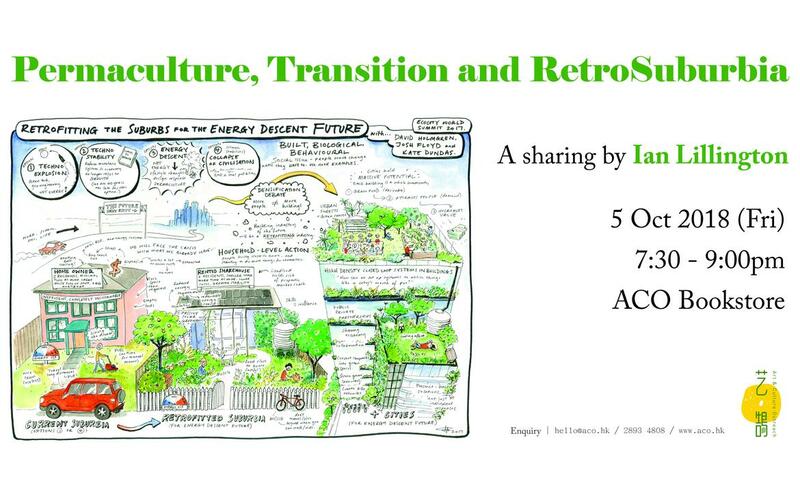 Permaculture, Transition and RetroSuburbia A sharing by Ian Lillington, one of the "RetroSuburbia" global team Date: 5 Oct 2018 (Fri) Time: 7:30 - 9:00pm Venue: ACO Bookstore 14/F Foo Tak Building, 365-367 Hennessy Road, Wanchai Registration: https://goo.gl/forms/HHzVG1xzb3VSwdgy2 ----- About this sharing ----- Permaculture’s co-founder and the author of the book "RetroSuburbia", David Holmgren, has thrown out a challenge to all of us – can we adapt in place, and thrive? 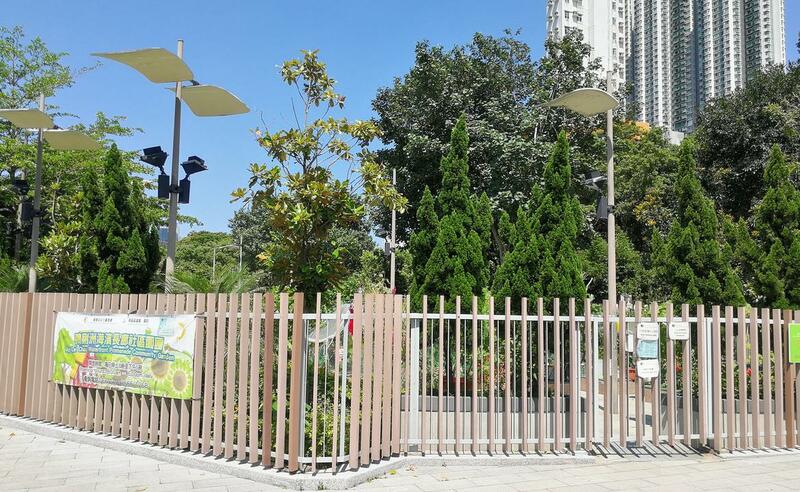 Can we imagine a resilient future for our street or apartments? How do we make that happen? No-one has all the answers. The intention of this sharing is to help people access this new book and website RetroSuburbia.com. David writes: "within your own household, you are in familiar territory - where you can learn and build on past experience. Without strong households, it's hard to have strong communities." RetroSuburbia is “Permaculture 3.0” The early days of permaculture were about people ‘getting back to the land’, the second phase was about Transition to better community. RetroSuburbia learns from both of those phases and gives us a "Pattern Handbook" for Resilience Households. Ian will work with the participants to explore what permaculture has to offer to help with the problems of our times; especially knowing that we cannot re-build everything from a blank sheet. We are in the business of Retro-fitting: both our buildings and our habits. ----- About Ian Lillington ----- Ian Lillington is a Permaculture Teacher, Author and Practitioner. For 30 years, he has worked with and lived near David Holmgren in Australia; and has worked closely with David on Permaculture since the early 1990s. 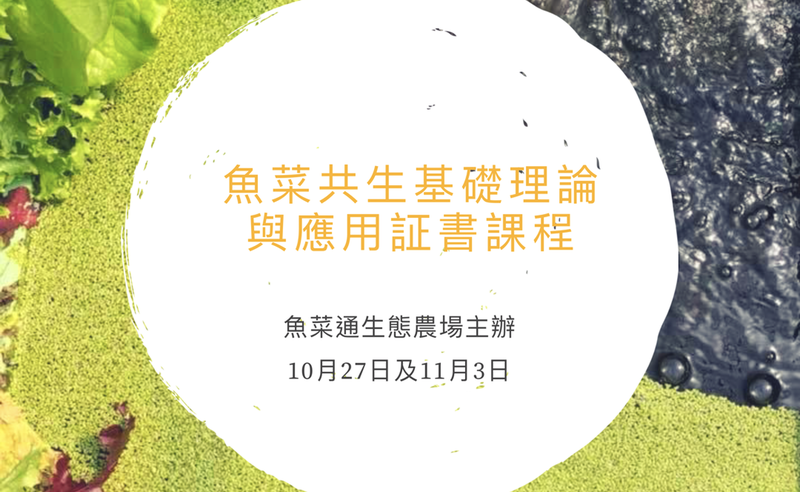 Ian is also a regular visitor to Hong Kong and the UK, and taught Permaculture in Shanghai in 2017. 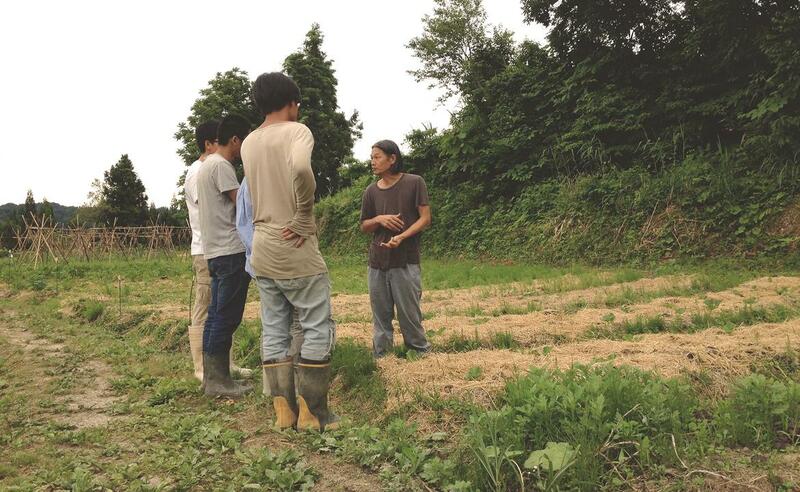 He has in-depth understanding of Permaculture in both countries. He is currently building a straw-bale eco house and continues to teach and develop strategies for resilience. As David does not fly anywhere, and has appointed Ian Lillington as the RS speaker on one of his regular visits to Hong Kong. 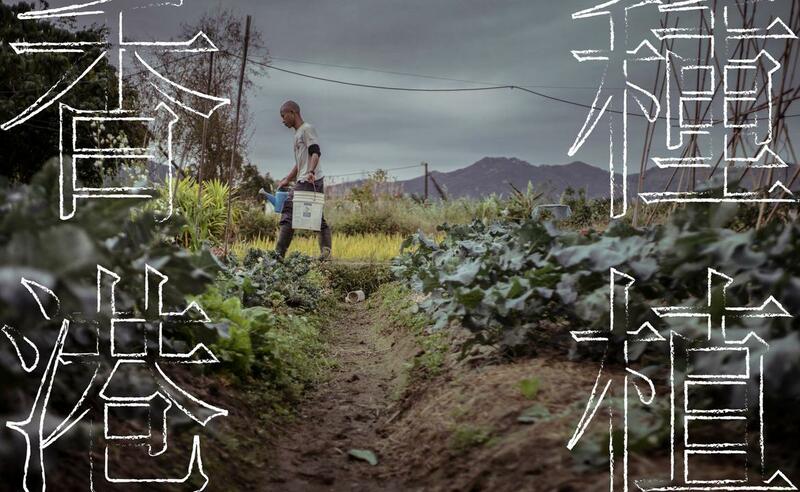 ----- About Permaculture ----- A design system that seeks to integrate human activity with natural surroundings and agriculture, so as to create highly efficient self-sustaining ecosystems that provide for humans and the needs of the biosphere that supports us. Permaculture is taught in almost every country, and is more than a gardening system, but sustainable food production is at the core. *No entry fee. Free donation is welcome.